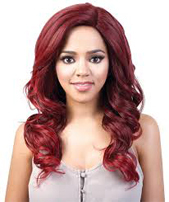 Not Sure Which Wig To Buy? 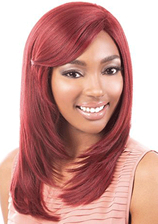 FREE Online Consult Or Make An Appointment To Come By The Studio & Try Them On. 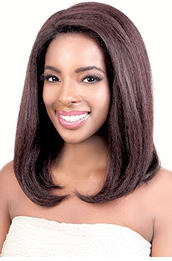 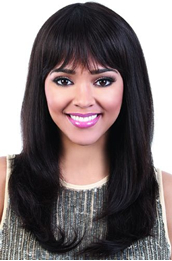 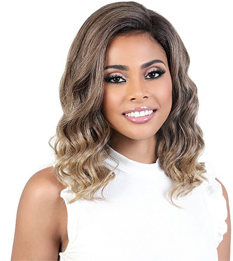 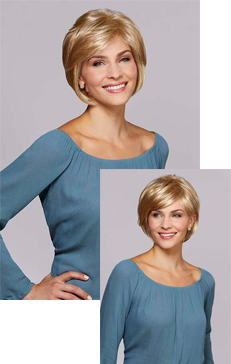 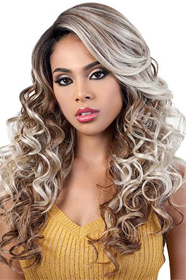 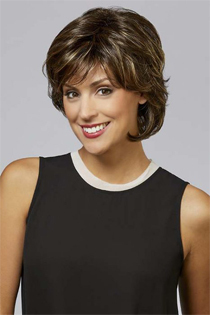 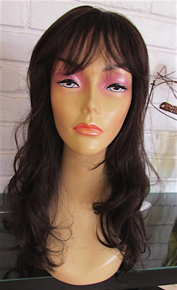 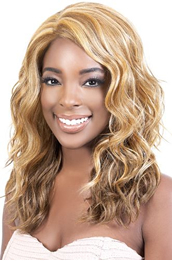 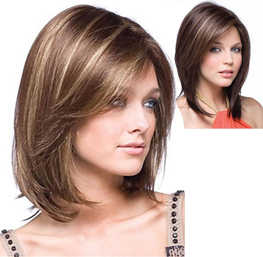 ***All wigs are adjustable to fit every size head! 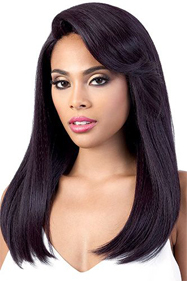 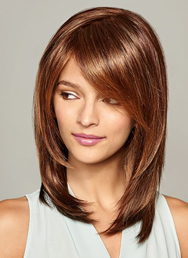 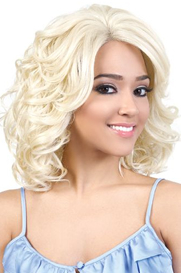 Buy any wig thats $ 100.00 or more and receive a free wig stand while supplies last!